Wow. 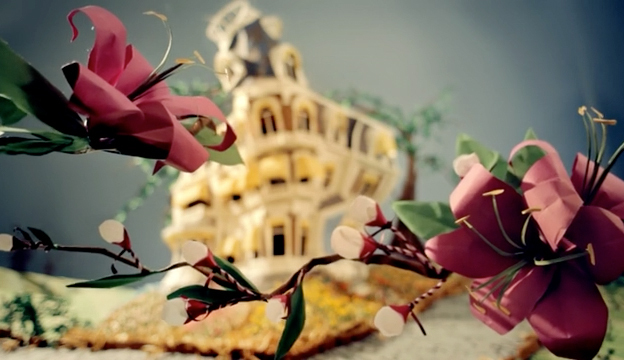 What a great animated piece by Mandy Smith. This is all made out of paper, each part has to be moved into place one step at a time. It must take a ridiculous amount of hours to get this all correct and set up, let alone the editing and capturing process. I have a whole lot of respect for the team who worked on it, you can see the love and effort shine through in the final piece. It reminded me of Tim Burton, maybe slightly less dark and evil. Anyways, give it a watch below.